The history of 19th century England abounds with great religious figures and, at the same time, religious turmoil. 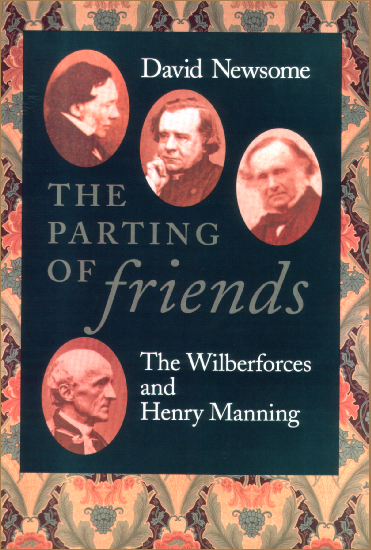 Among those who participated in the Evangelical revival now known as the Oxford Movement were Henry Manning and his three brothers-in-law, Samuel, Robert and Henry Wilberforce, sons of the leading social reformer William Wilberforce. Also within this circle of devout Evangelicals was the influential John Henry Newman, who like Manning and both Robert and Henry Wilberforce, eventually left the Anglican communion for the Roman Catholic Church.